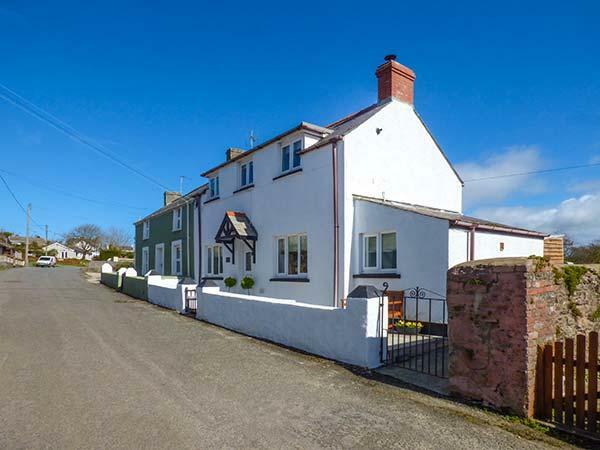 We were dismayed to read the first review only 5 days before we were due to stay at the Old Dairy and contacted Coastal Cottages immediately to allow them to address the issues, which to be fair they did. The smell of effluent had been caused by a missing trap which had been replaced, the other items all worked. The only problems we had all week were the main door key didn't work well and the kitchen bathroom didn't drain well. A builder was dispatched to look at these the same morning I reported them. Otherwise we had a lovely week, despite the wet weather. We liked having the snug for early risers and the comfy sofas around the fire were very welcome. I do agree however that the gardens aren't dog safe when your dog is a chaser. It would have been nice to have a more securely fenced area so we could let ours off her lead to play. Also more locks on the bottom half of the barn doors would have stopped the escape attempts. 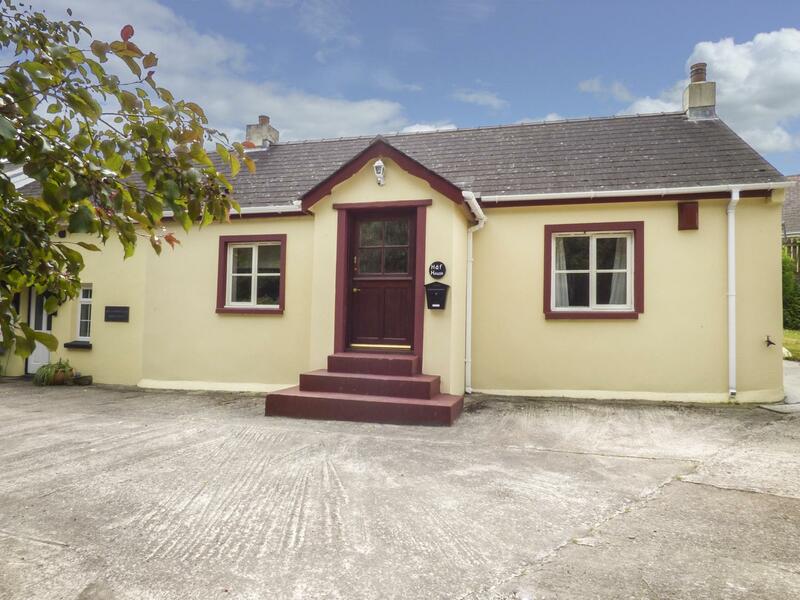 All in all a beautifully furnished and very comfortable cottage in a great location which we were loathe to leave. 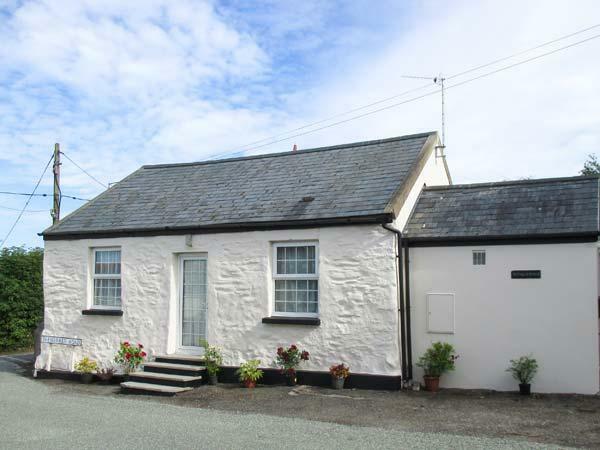 Haf House is positioned in St. Ishmaels in Pembrokeshire and is a child friendly holiday cottage where and linen is provided and towels are provided, Haf House is non smoking and is a 3 bedroomed self catering cottage in St. Ishmaels that sleeps 6 with 1 bathroom. 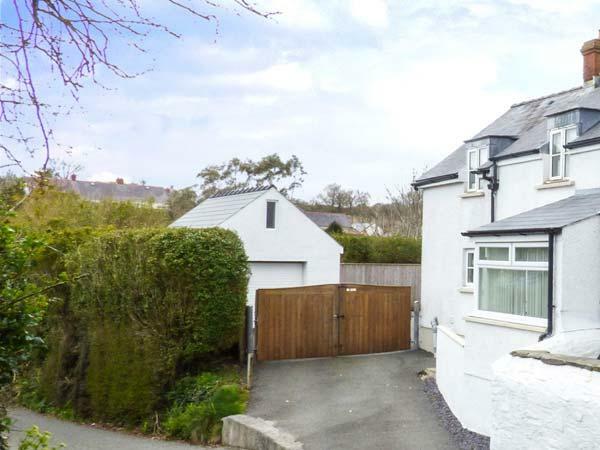 Burgage Green is a homely self catering holiday home, in St. Ishmaels, a lovely home great for 2 people in Pembrokeshire. 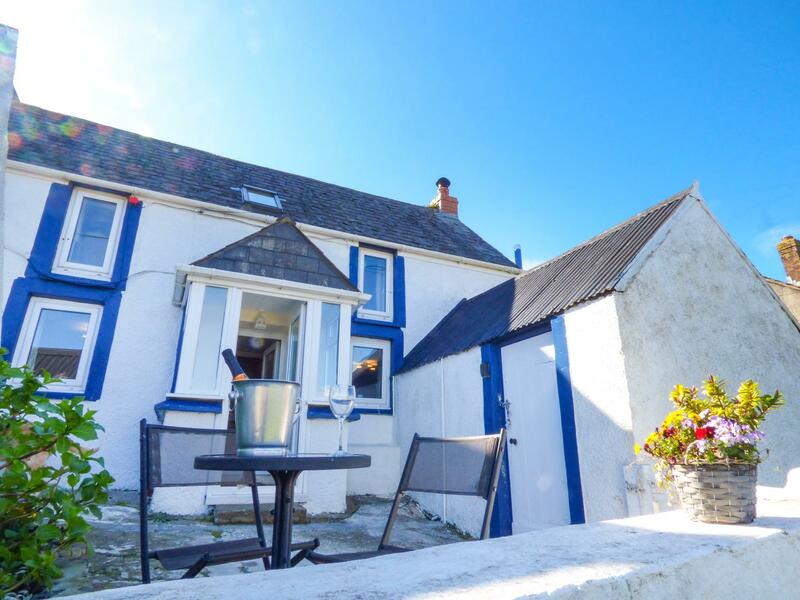 A pet friendly holiday cottage in St. Ishmaels, sleeps 4 individuals with 2 bedrooms. 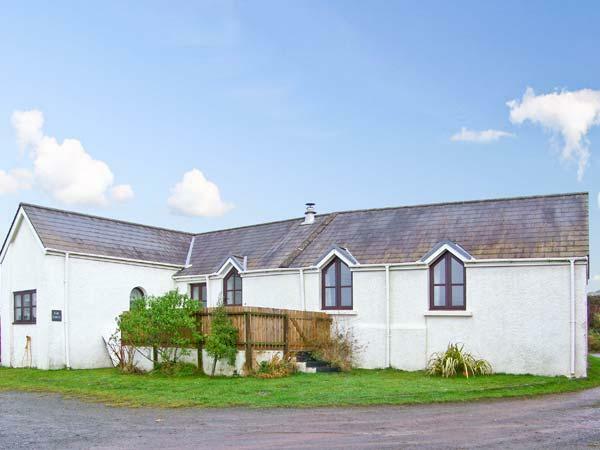 Good for bringing your dog, also offers WiFi broadband and view reviews and photos here. 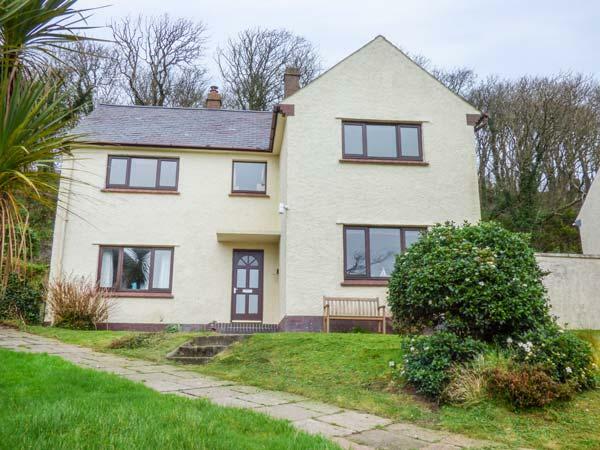 Puffin House is a grand cottage in Dale, Puffin House has 4 bedrooms. 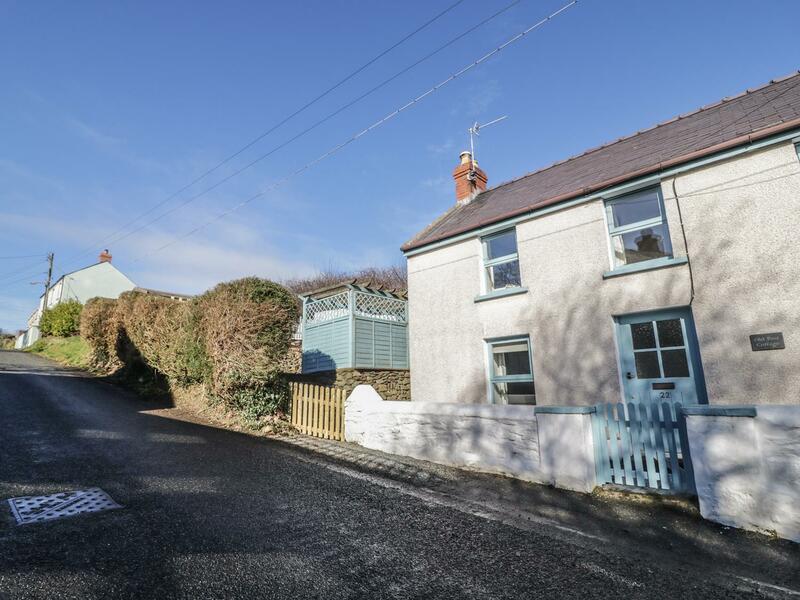 Old Post Cottage in St. Ishmaels is a pet friendly home in Pembrokeshire, welcomes pets and sleeps up to 4 people. 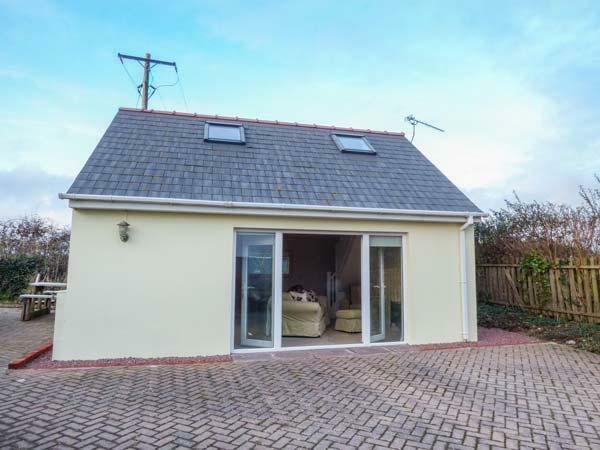 Having 2 bedrooms and 1 bathroom, also is non smoking and you can find reviews and details for this pet friendly self catering cottage in St. Ishmaels here.